The developers who made the Bioshock Collection and Borderlands enhanced were apparently working on remasters of the original three Mortal Kombat games. According to a post over at PC Gamer (based on news from DSO Gaming) Blind Squirrel Games we’re developing remasters of Mortal Kombat one, two and three. This is according to a now deleted web page that belonged to artist Danny Huynh, but, as is the case with the internet nothing is ever forgotten and a cached version of the page exists. There’s a load of stuff on there including logos, and a supposed new feature called the Krypt mode. 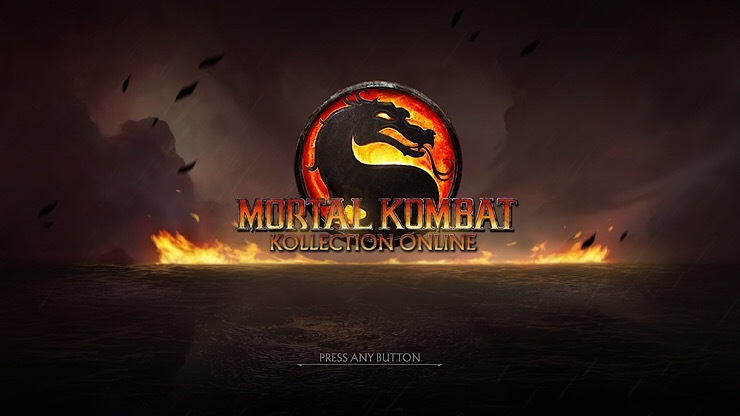 There’s currently no word on why the project was cancelled, but I can only assume that by today’s standards the old MK games are more than a bit old hat. Anyway, Mortal Kombat 11 is out next week for PS4, Xbox One, PC and Nintendo Switch.